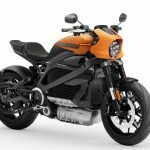 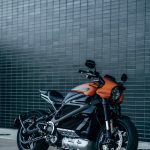 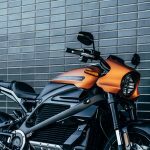 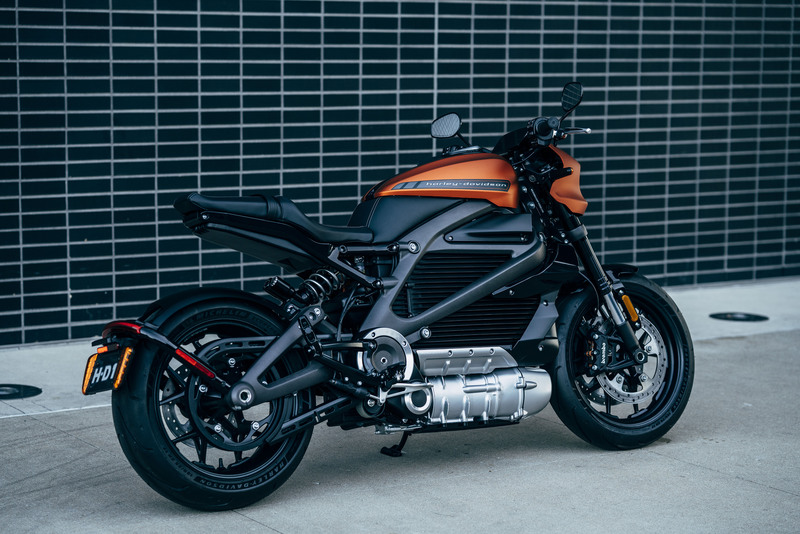 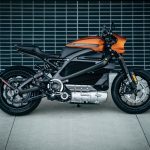 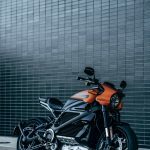 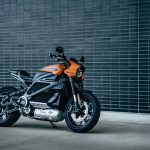 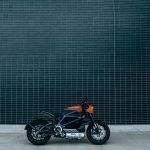 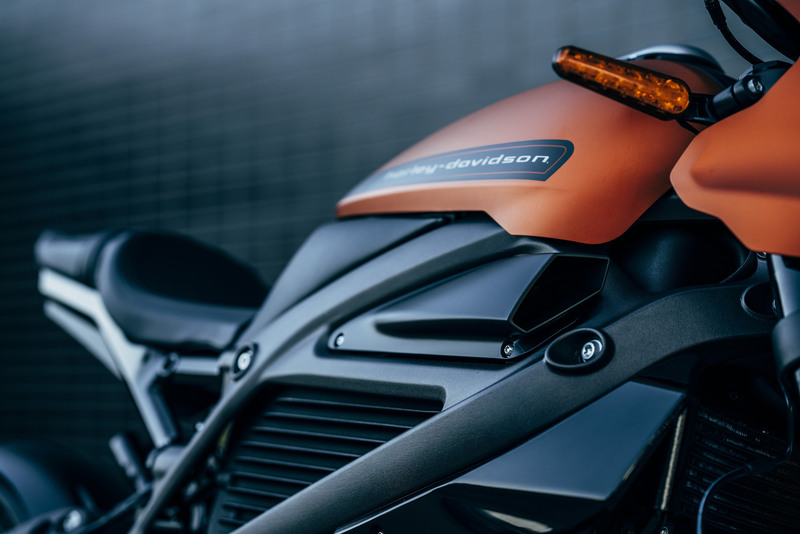 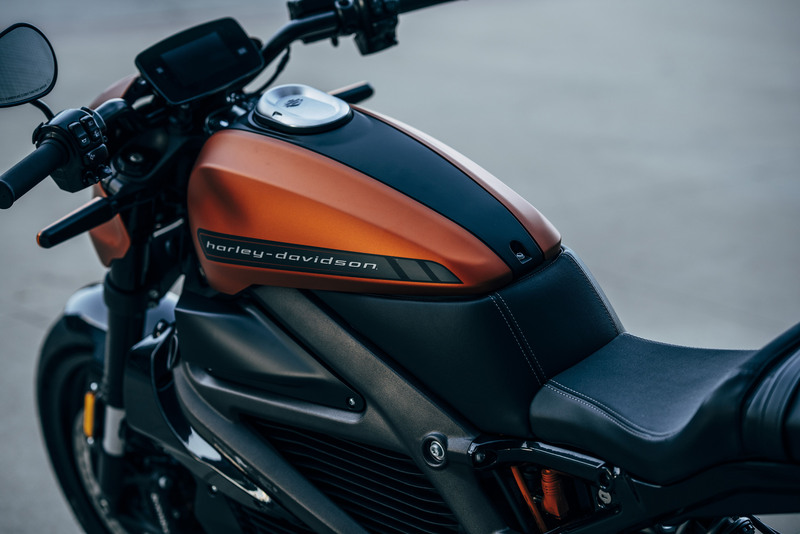 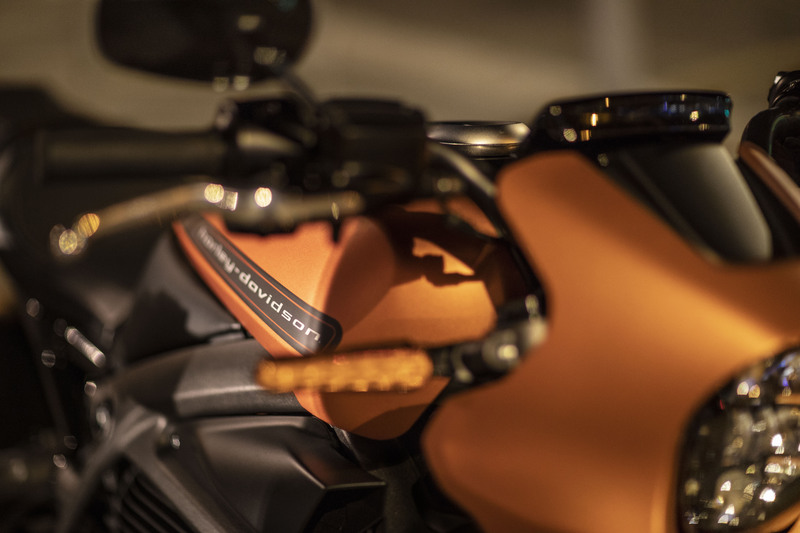 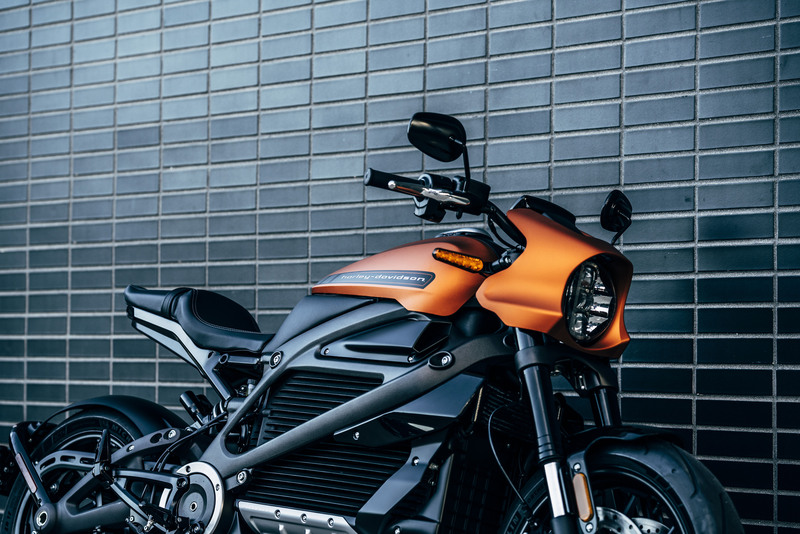 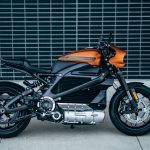 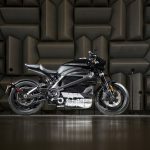 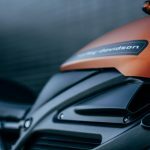 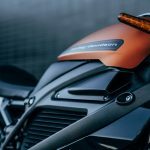 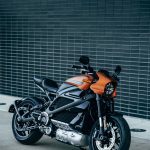 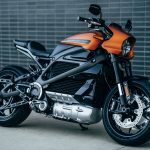 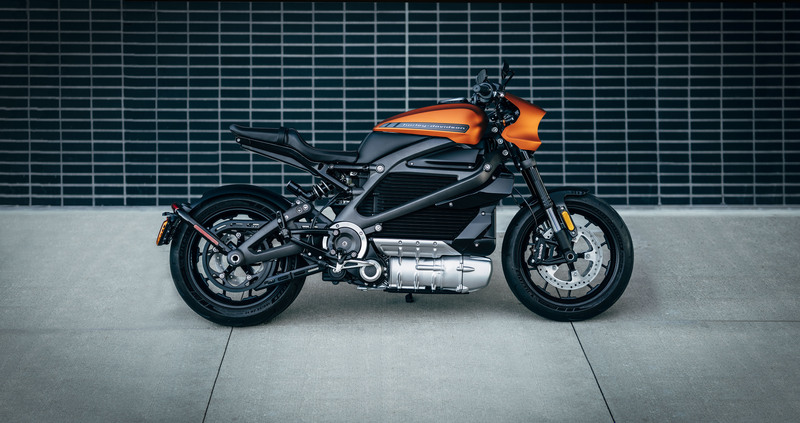 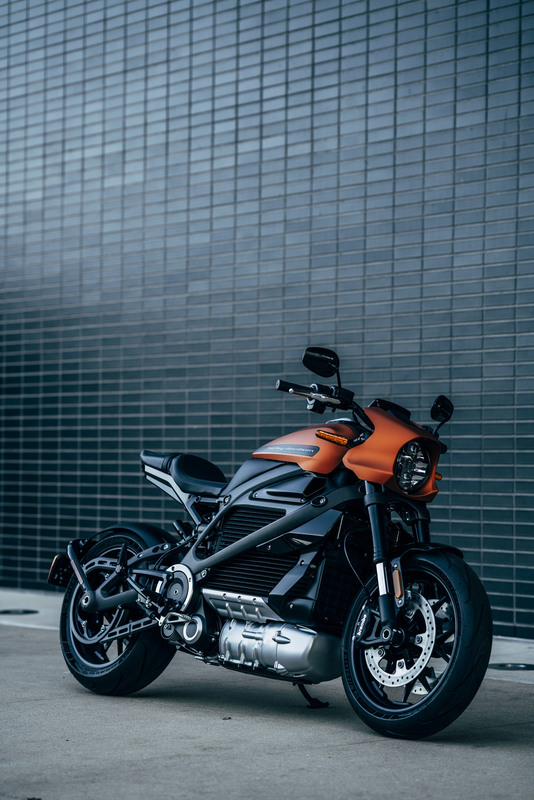 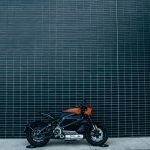 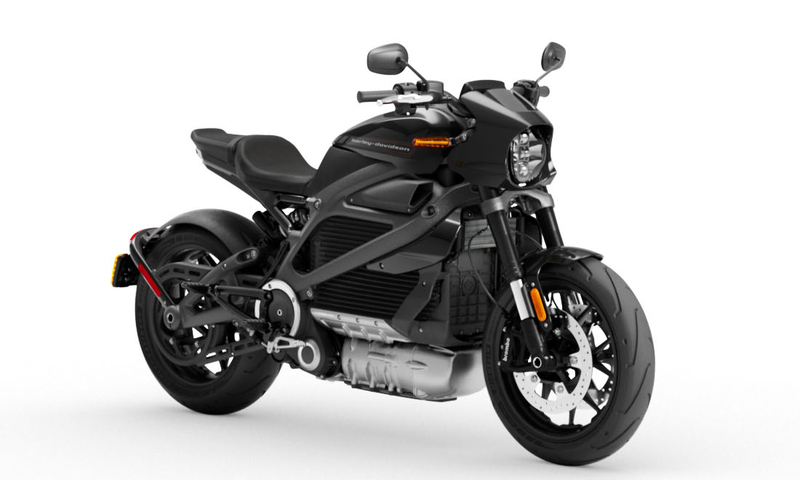 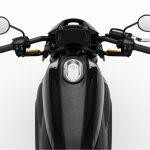 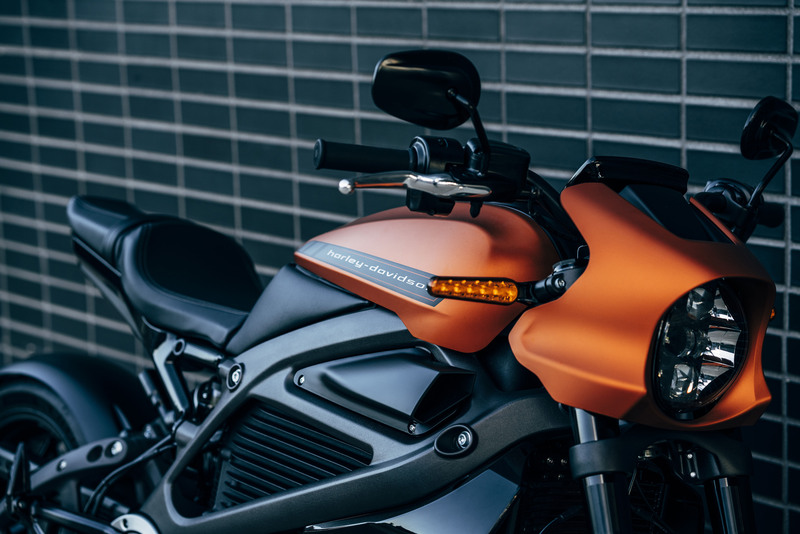 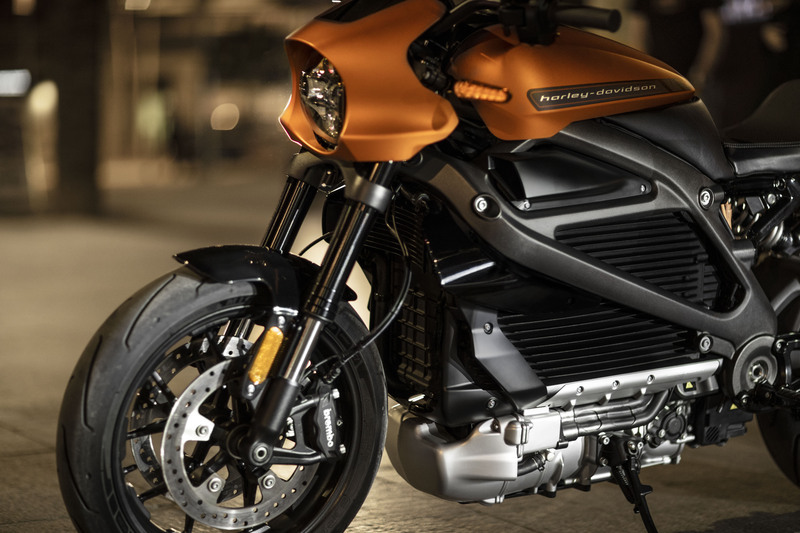 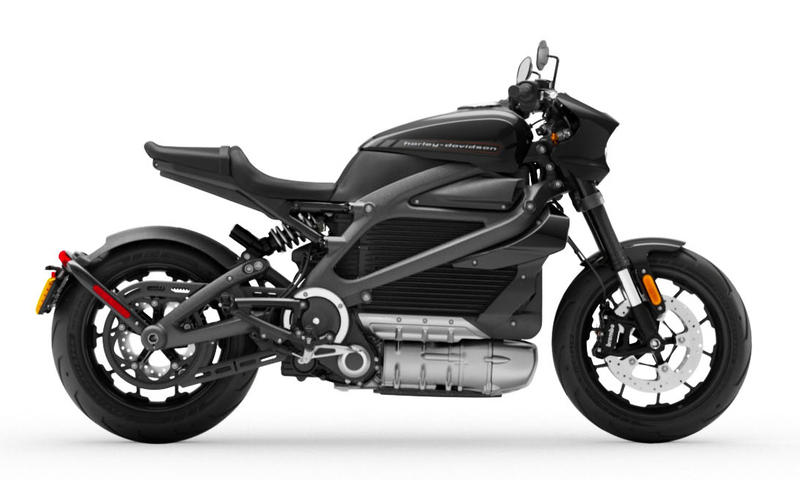 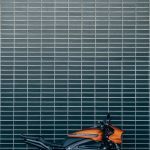 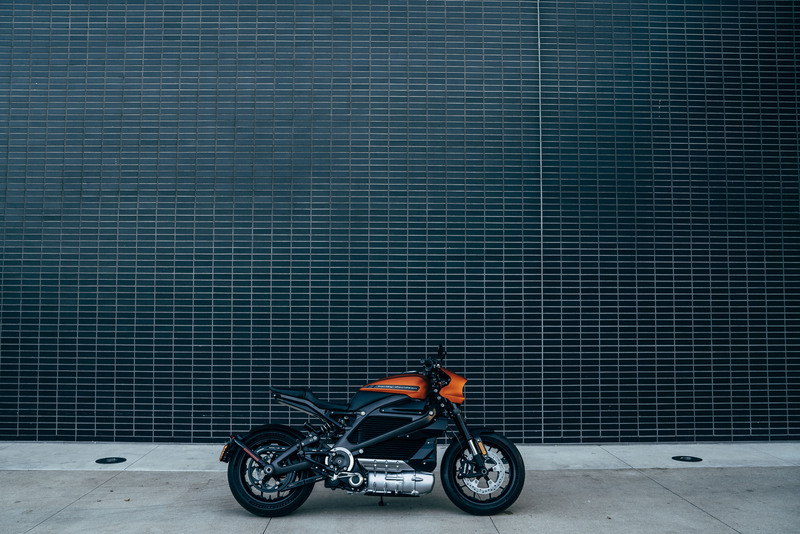 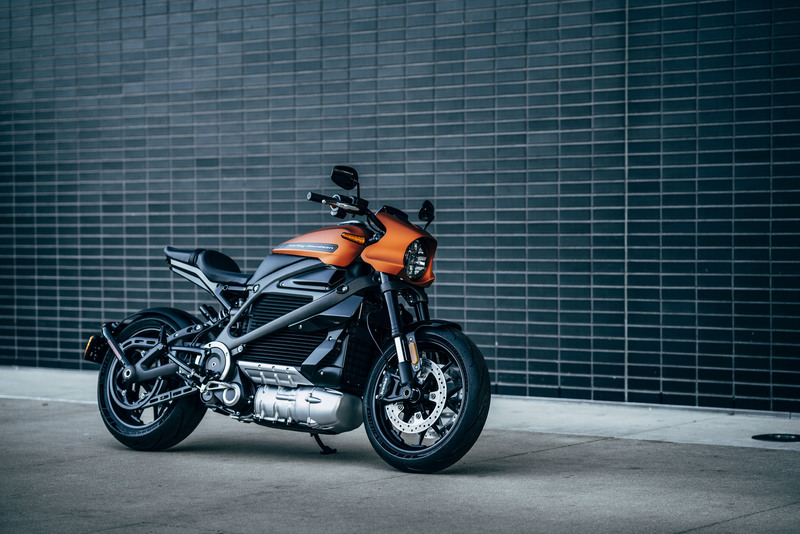 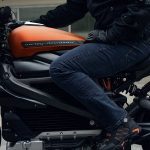 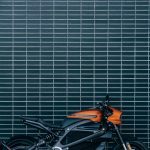 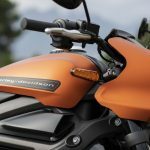 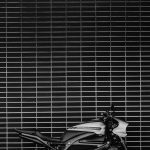 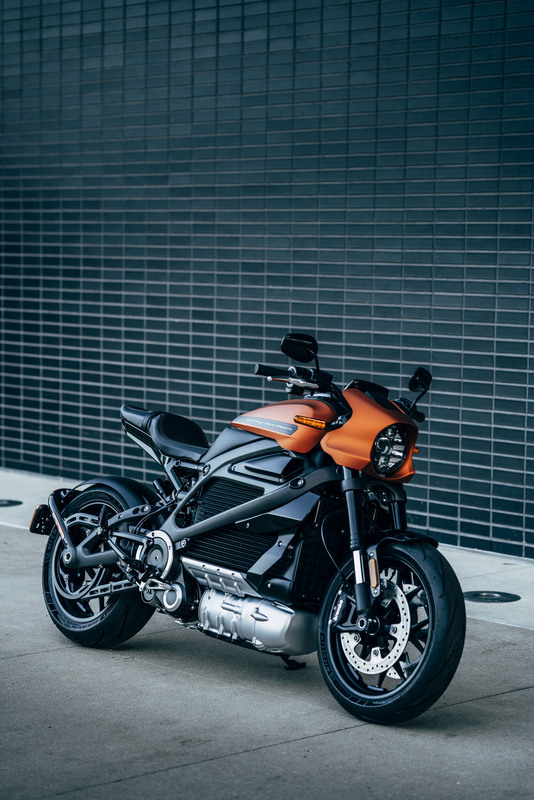 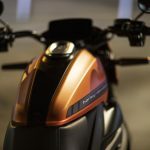 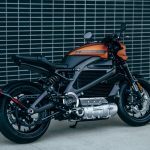 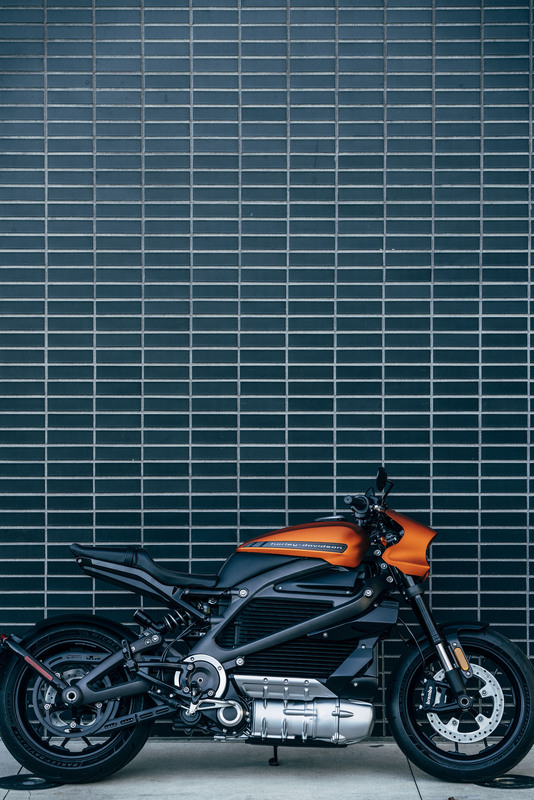 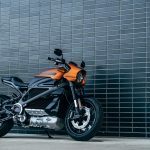 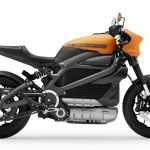 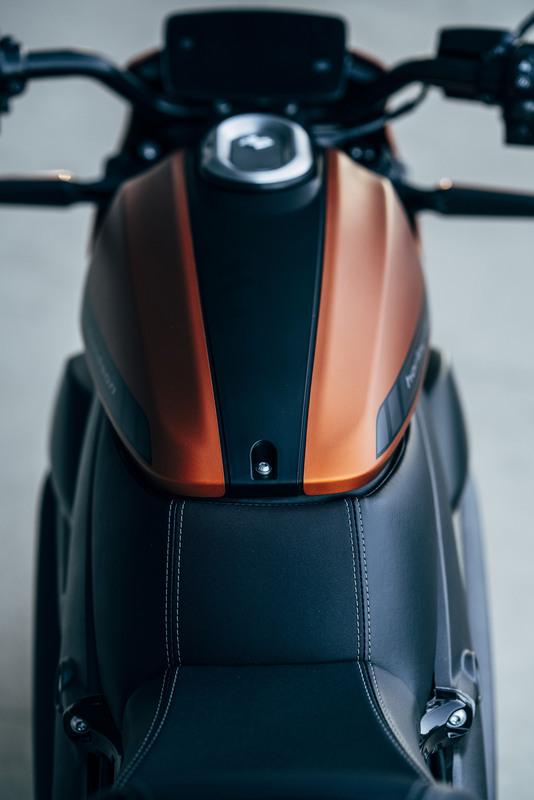 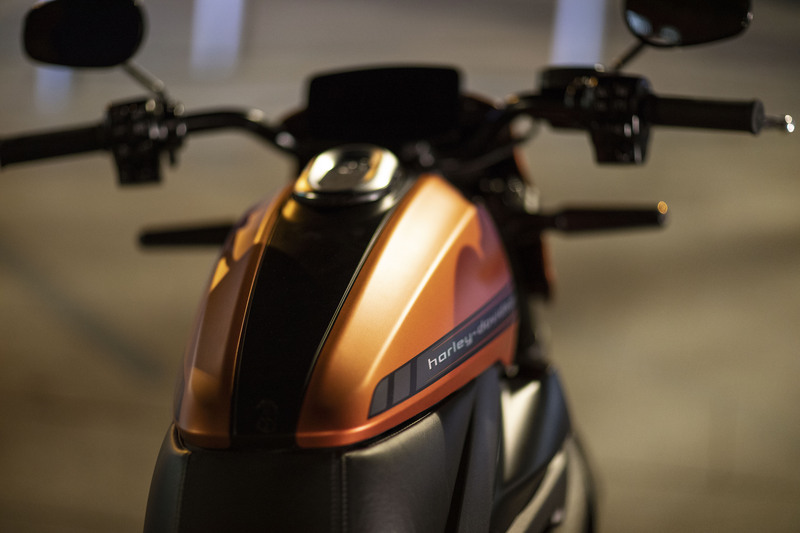 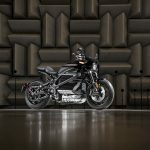 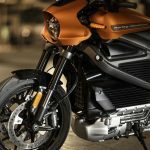 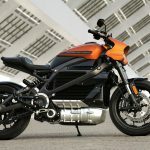 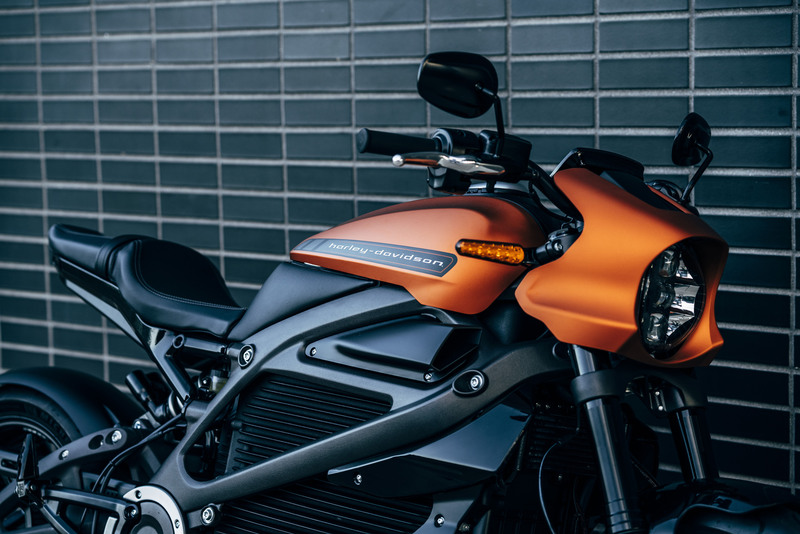 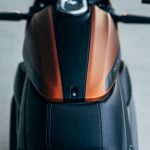 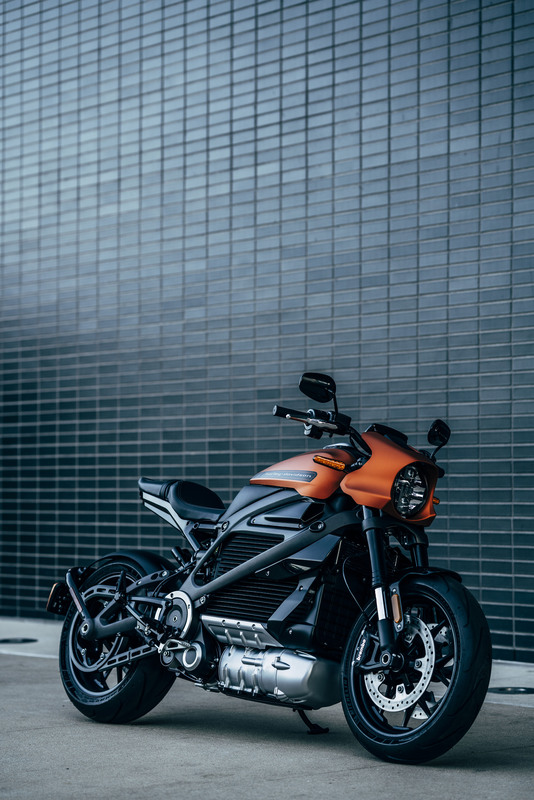 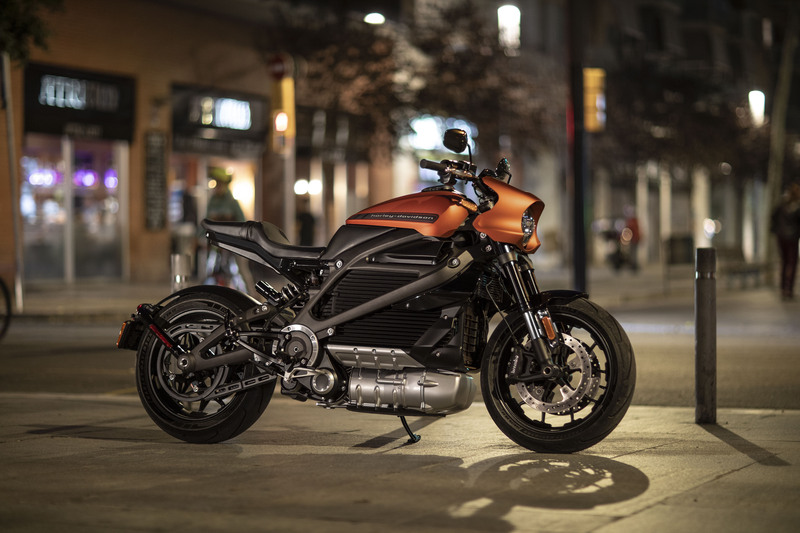 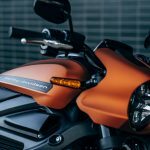 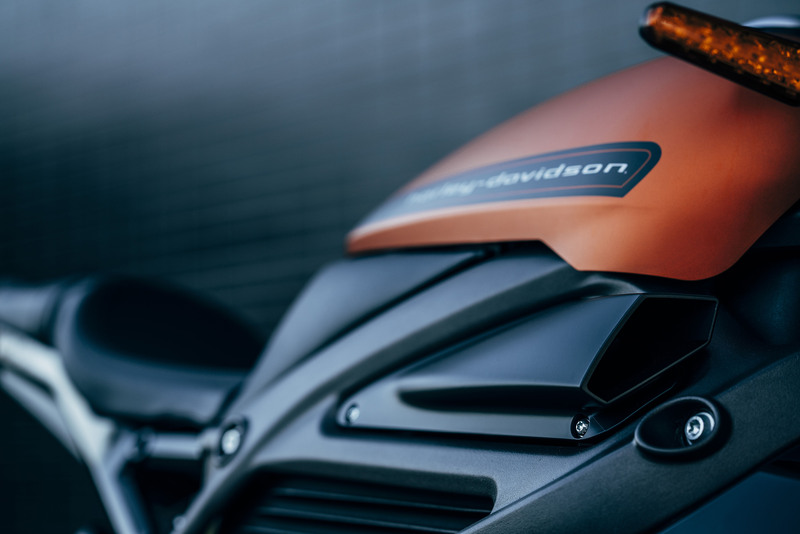 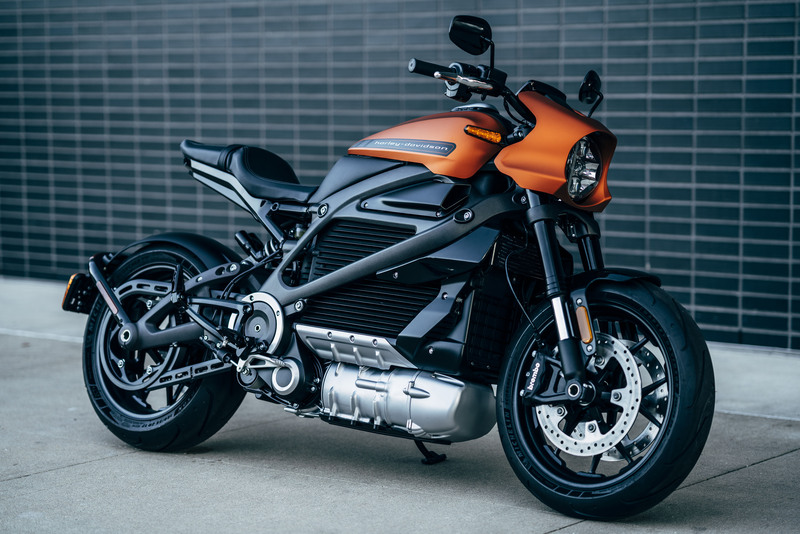 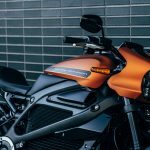 As the world’s tech companies gather in Las Vegas for the annual Consumer Electronics Show (CES), Harley-Davidson has announced that the 2020 Livewire is now available for pre-order. 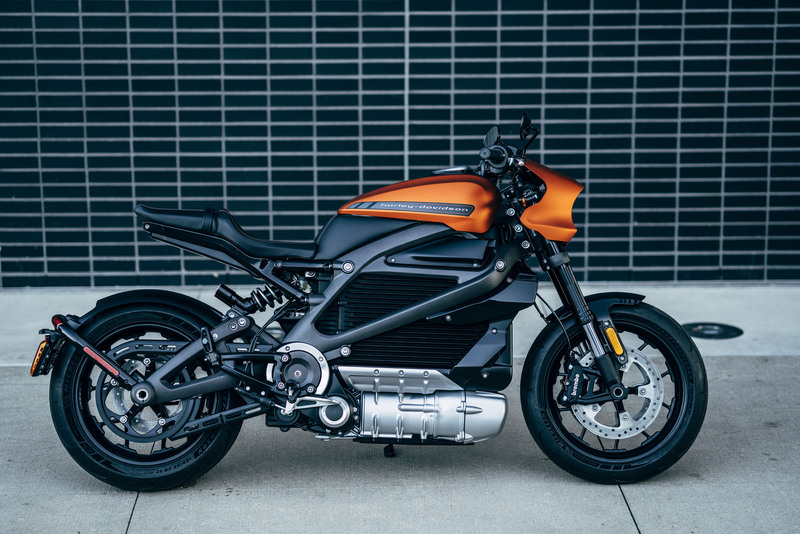 Additionally, Harley has tossed out a few more tidbits about the company’s first electric motorcycle. 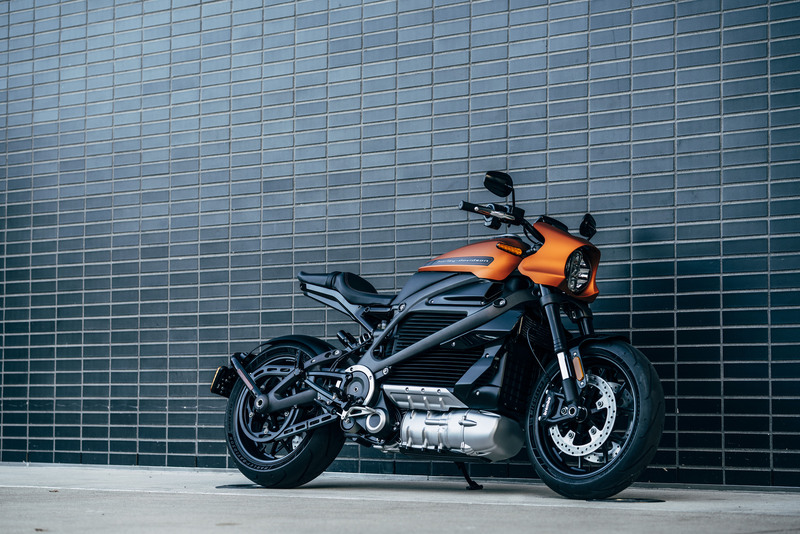 First, the retail price will be $29,799 in the U.S. Second, we finally get some specifics about power delivery and range. 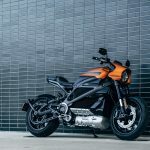 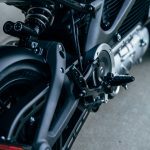 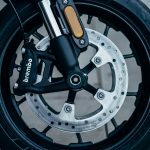 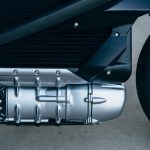 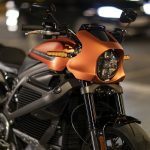 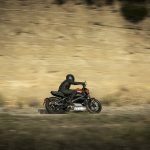 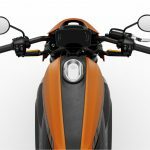 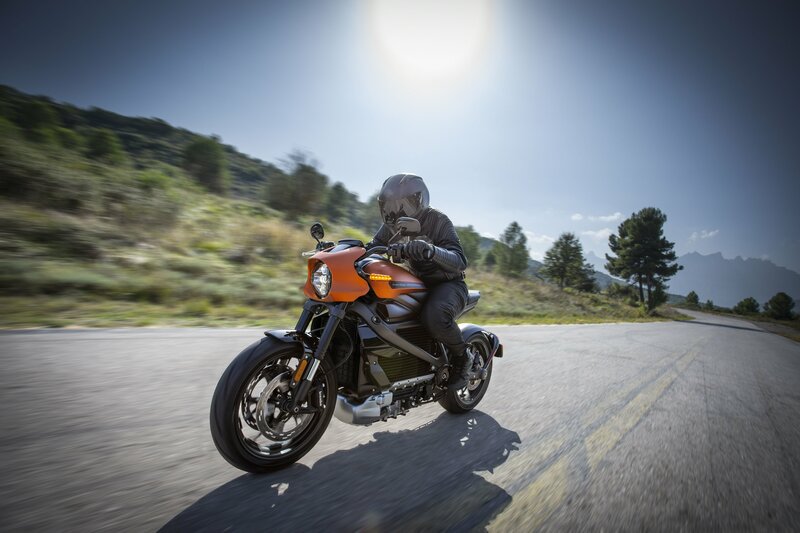 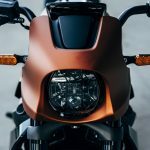 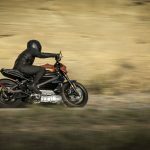 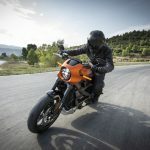 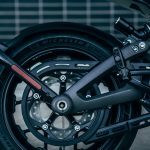 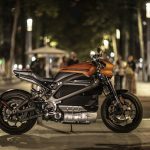 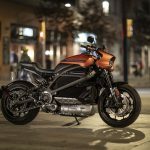 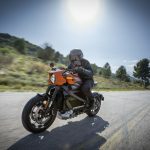 Harley claims that the LiveWire can dash from 0-60 mph in just 3.5 seconds and, as with most electric motorcycles, will have 100 percent of its torque available at the first twist of the throttle grip. 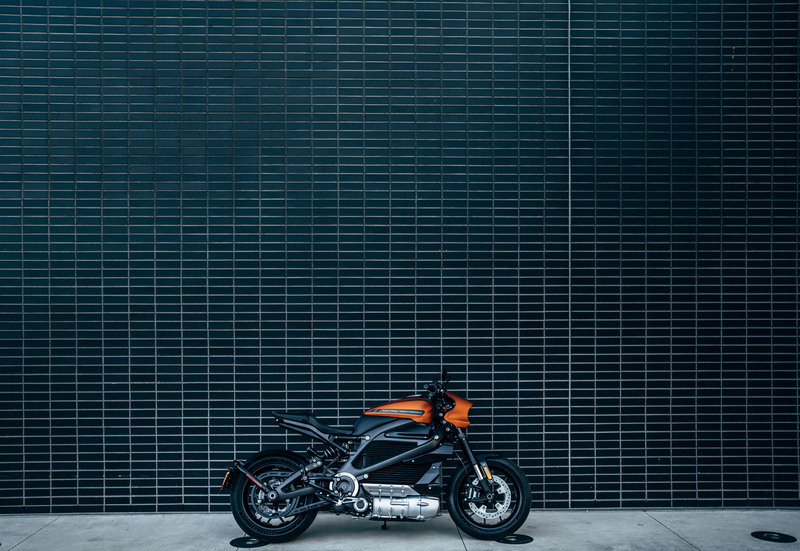 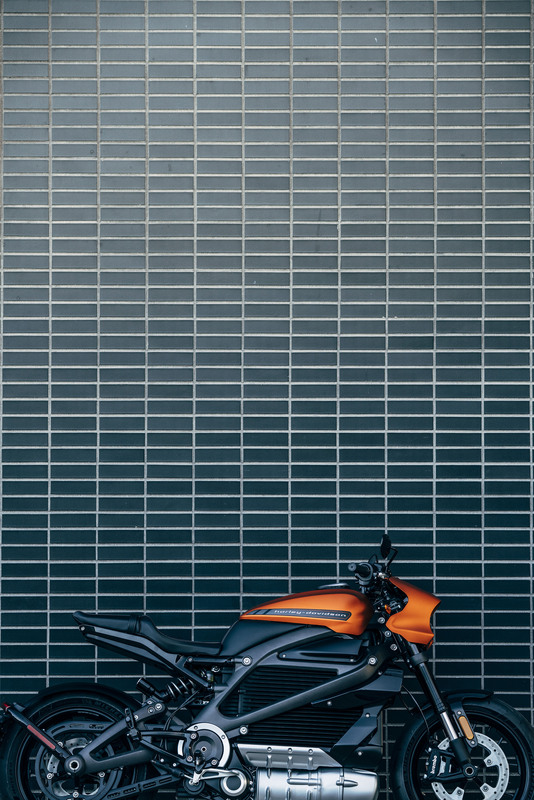 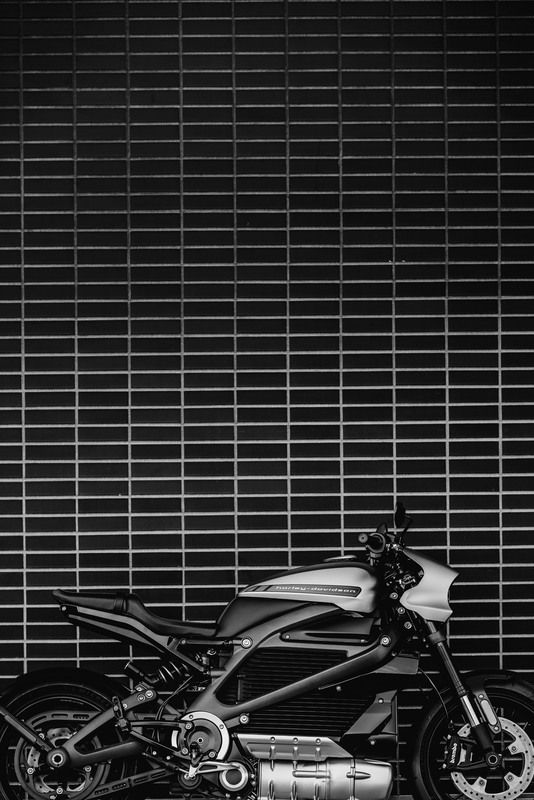 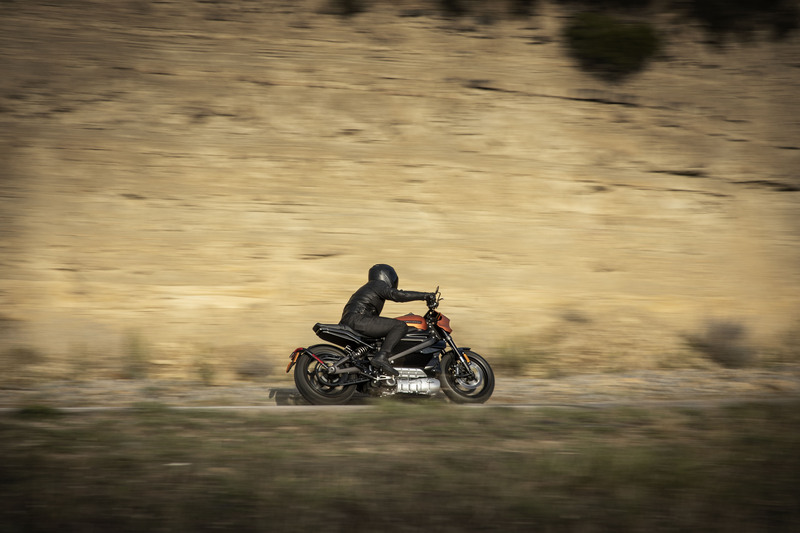 Power delivery and 110-mile claimed range were tuned with the urban rider in mind. 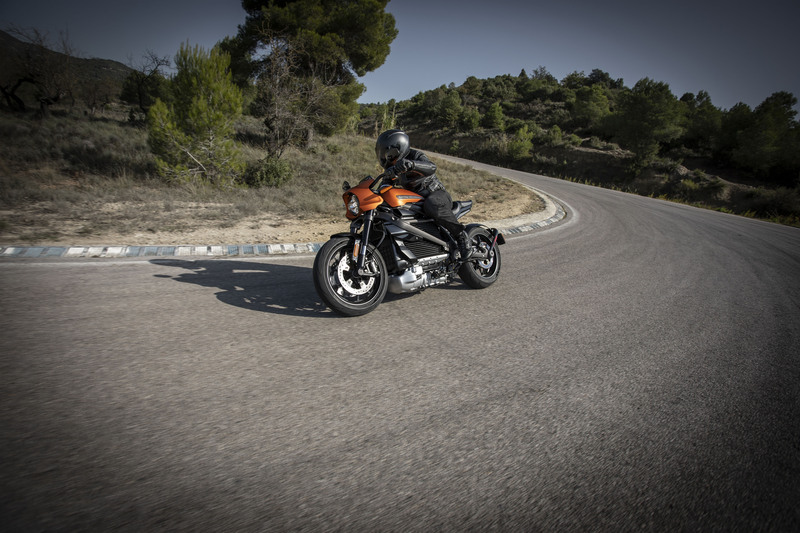 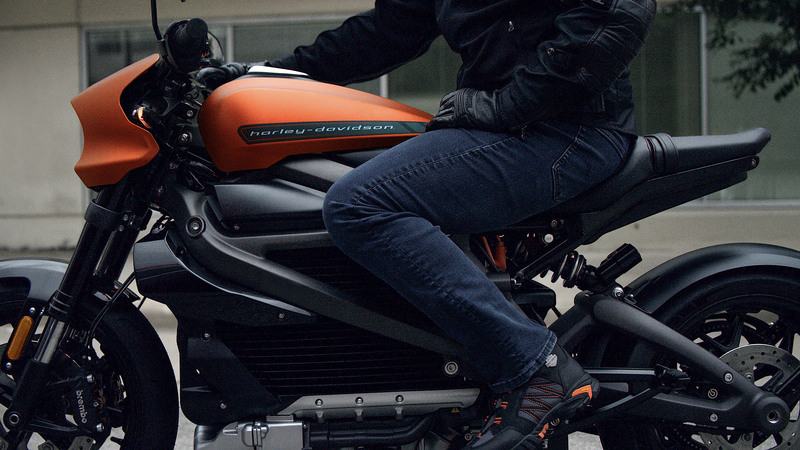 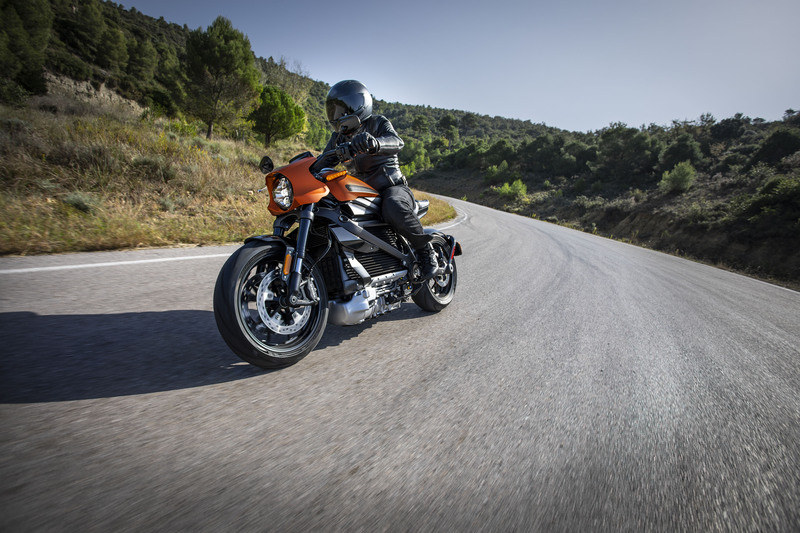 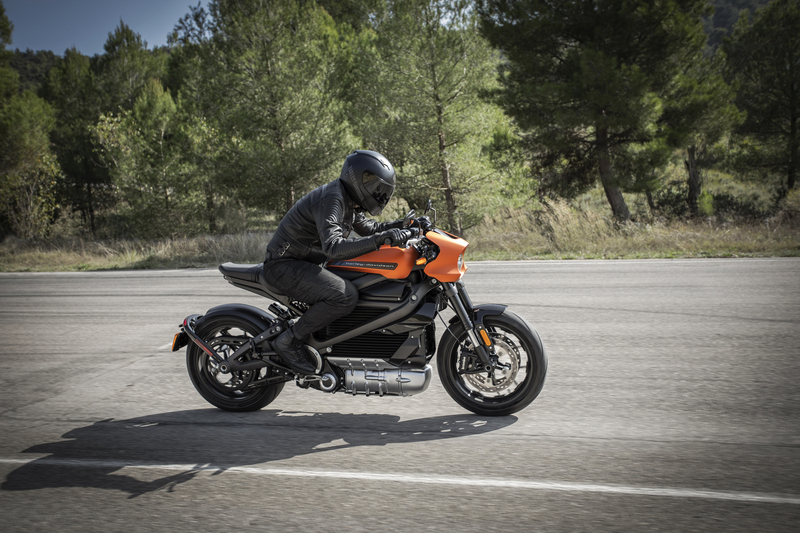 Since the sound of the motorcycle has always been important to the Motor Company, the LiveWire is no different. 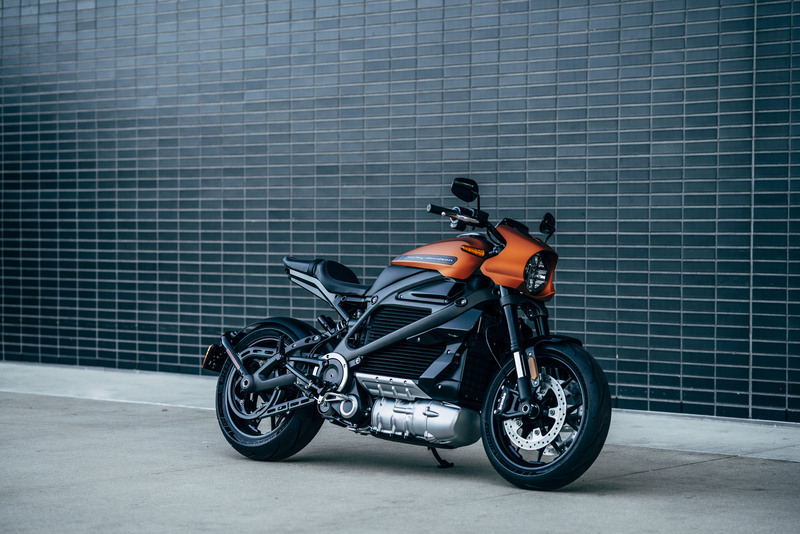 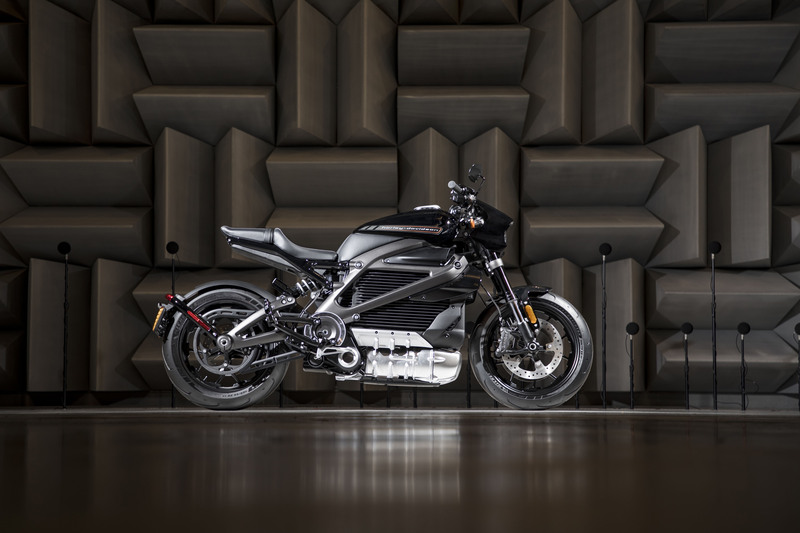 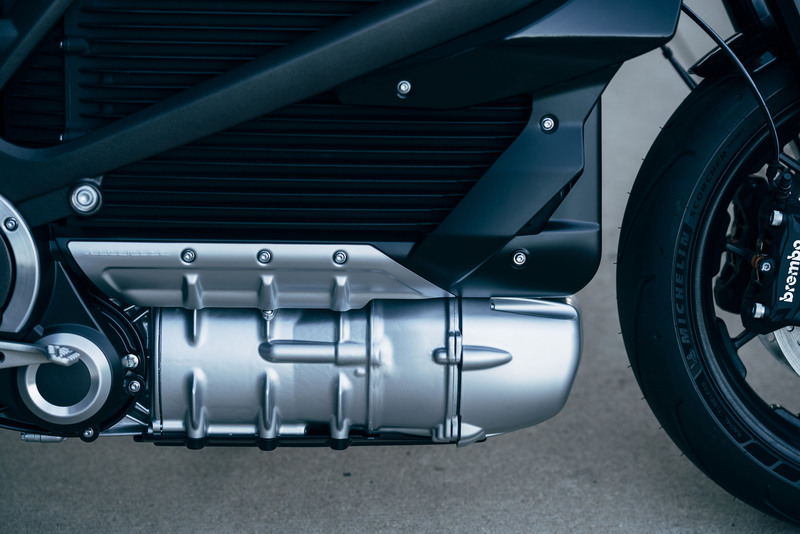 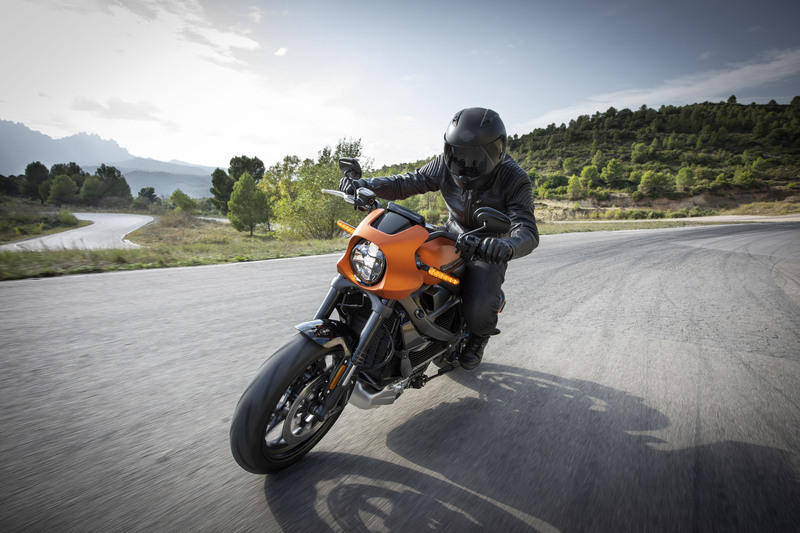 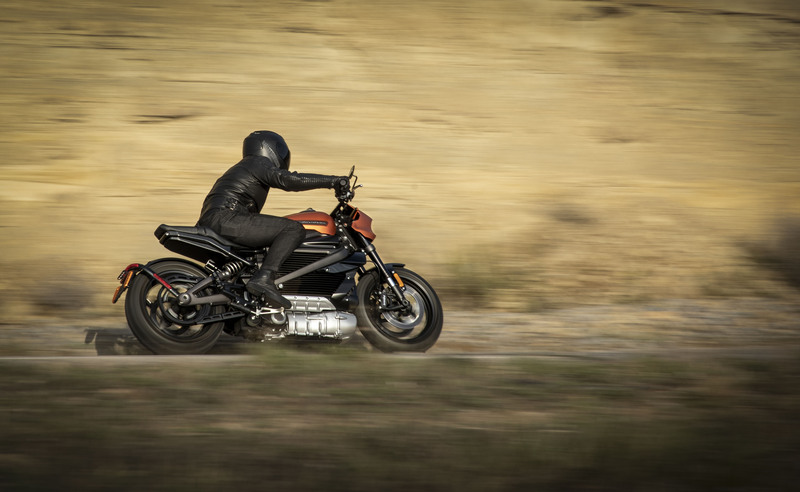 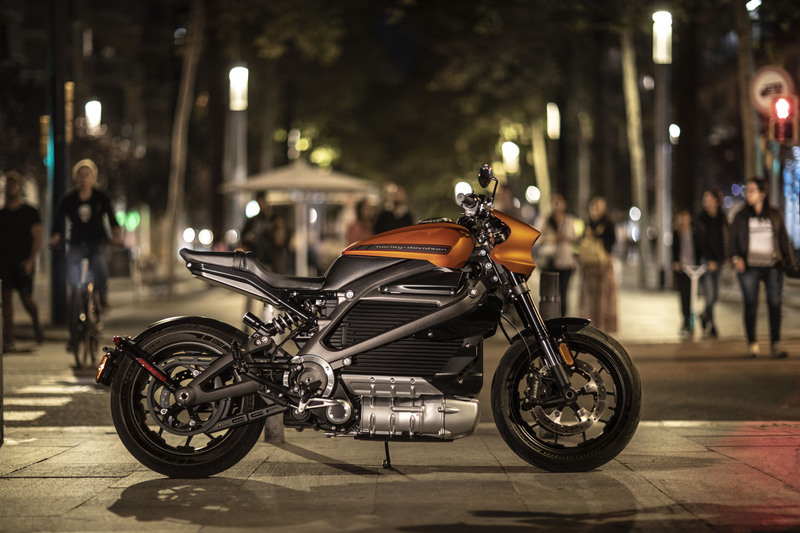 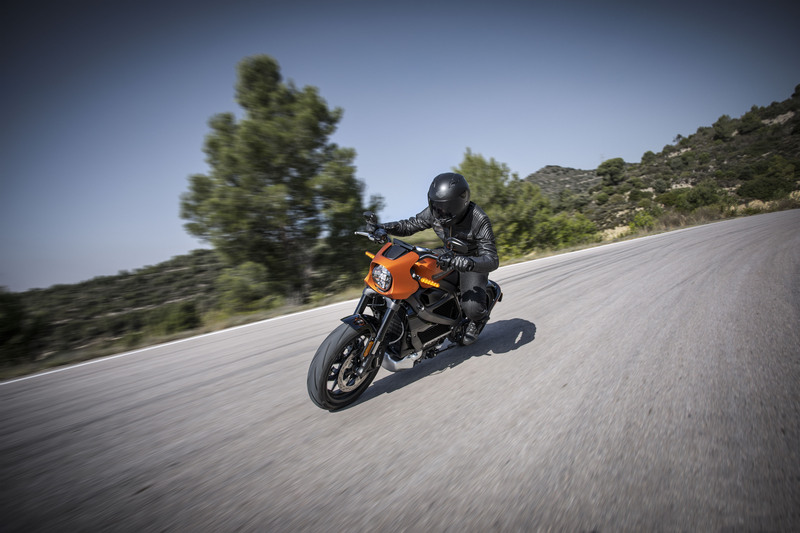 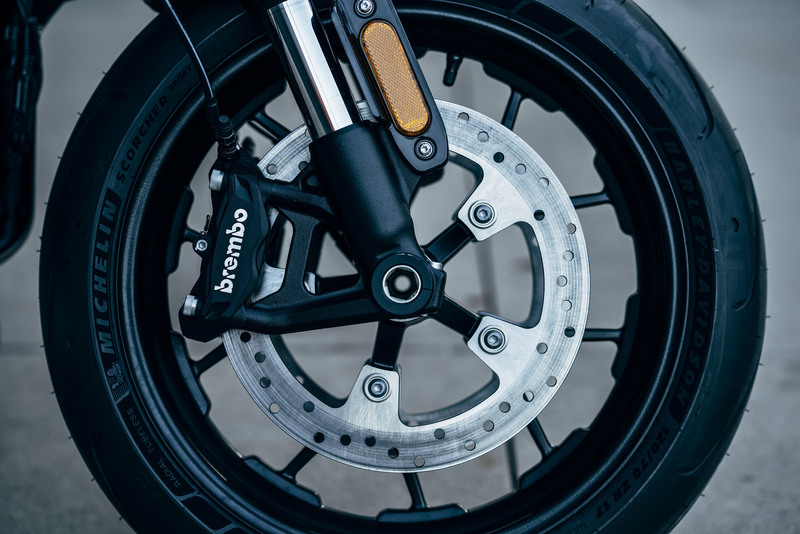 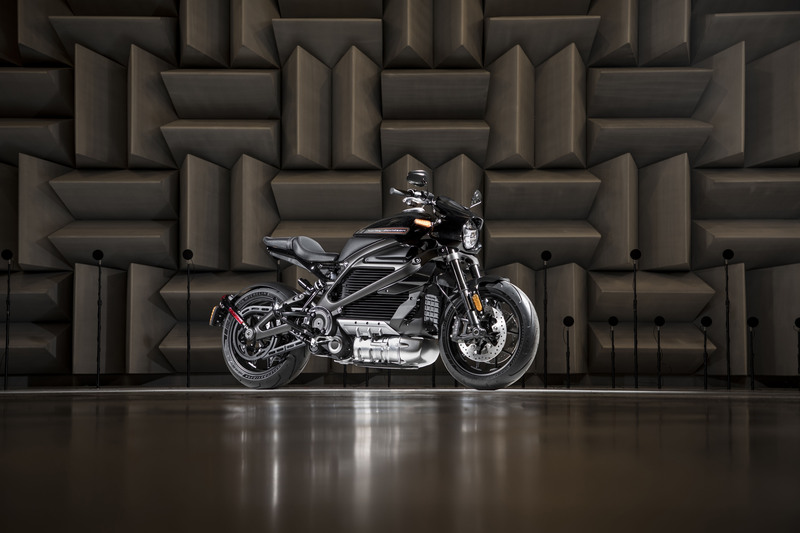 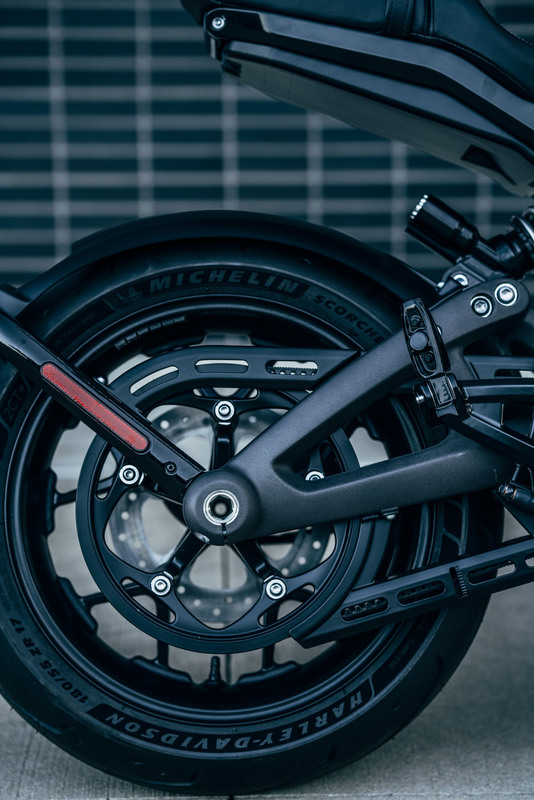 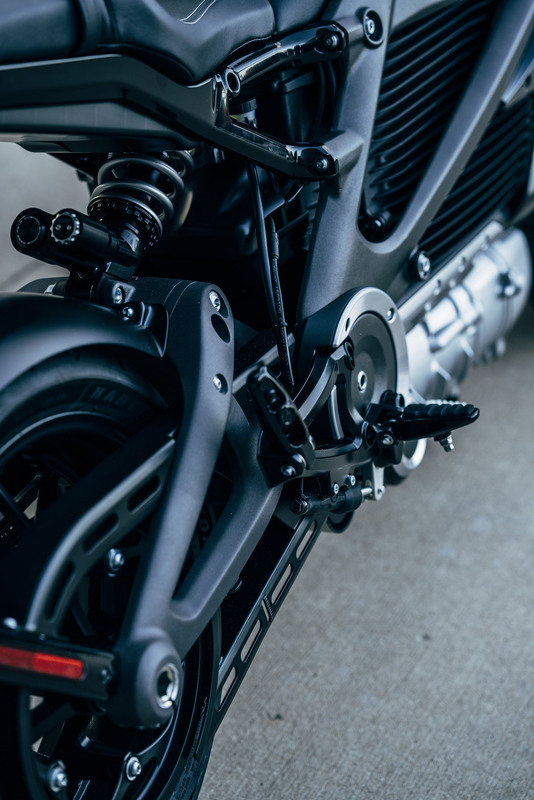 The powertrain was “designed to produce a new signature Harley-Davidson sound as it accelerates and gains speed.” From our brief rides on prototypes in the past, we expect the sound to be a little more mechanical than the whine typically produced by electric bikes. 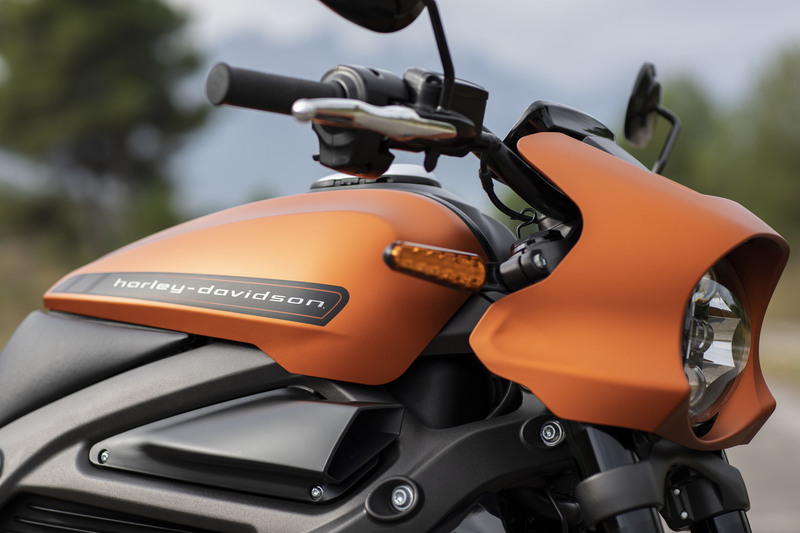 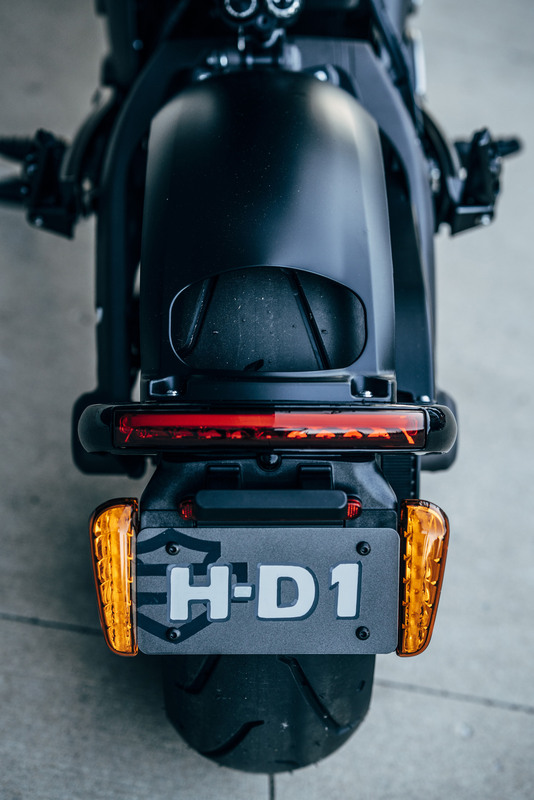 Designed for urban maneuverability and backroad excitement – all in 110 miles. 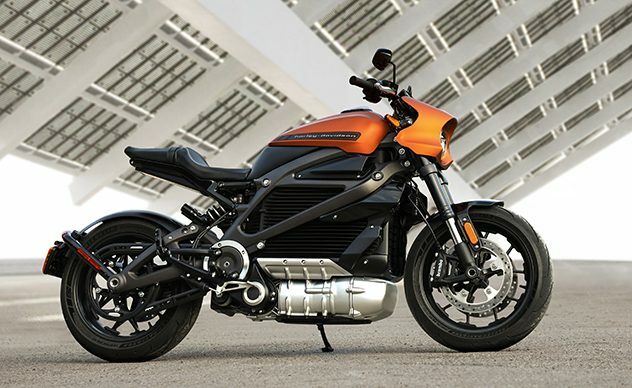 Around town, Harley says the LiveWire will deliver agile handling. 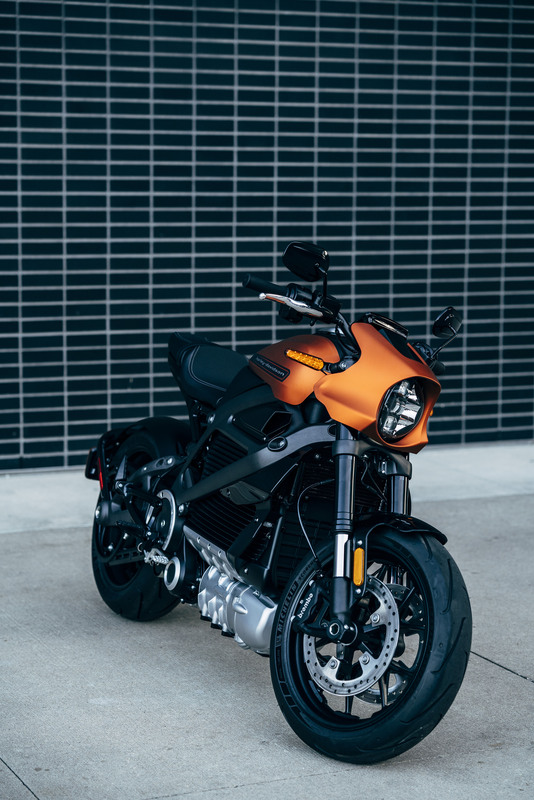 When the road gets twisty, the LiveWire’s handling is described as “thrilling.” We’re interested in putting the LW to the test since the motor and battery assembly ride down in the chassis for a low center of gravity. 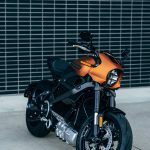 The LiveWire will be able to charge from any electrical source, ranging from your standard household outlet to a Level 3 DC “Fast” Charger. 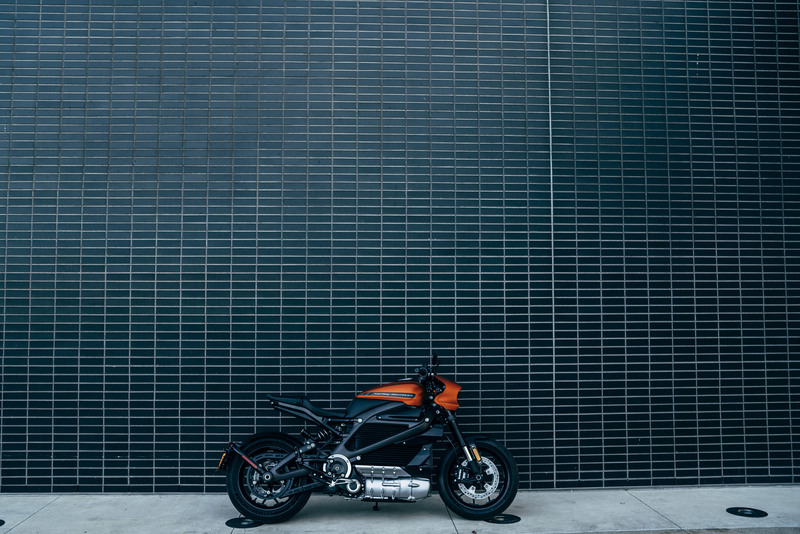 Full charge times range from overnight to about an hour with an L3 DC charge. Other modern niceties include ABS and Traction Control that are adjusted by an inertial measurement unit. 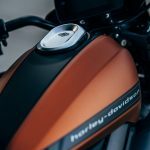 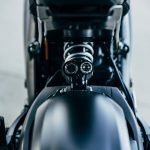 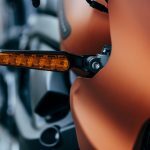 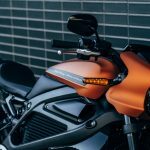 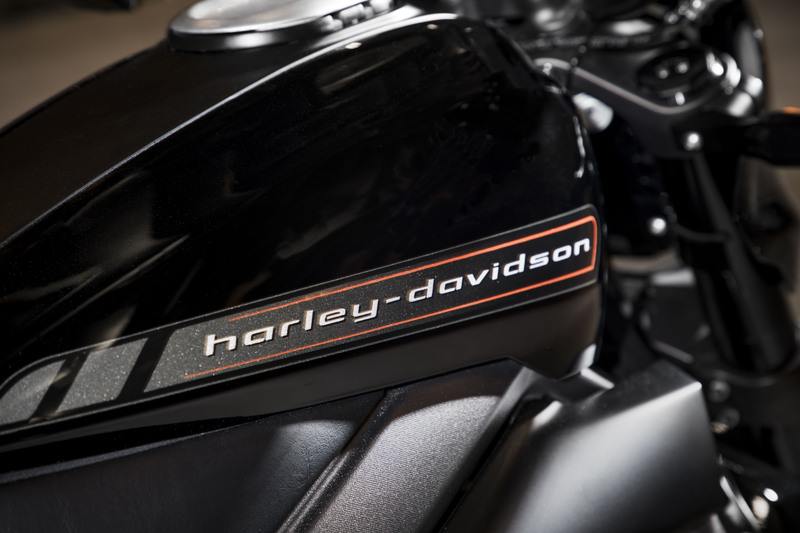 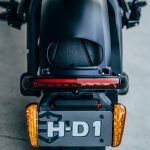 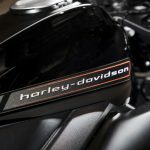 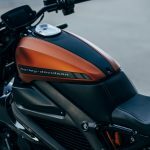 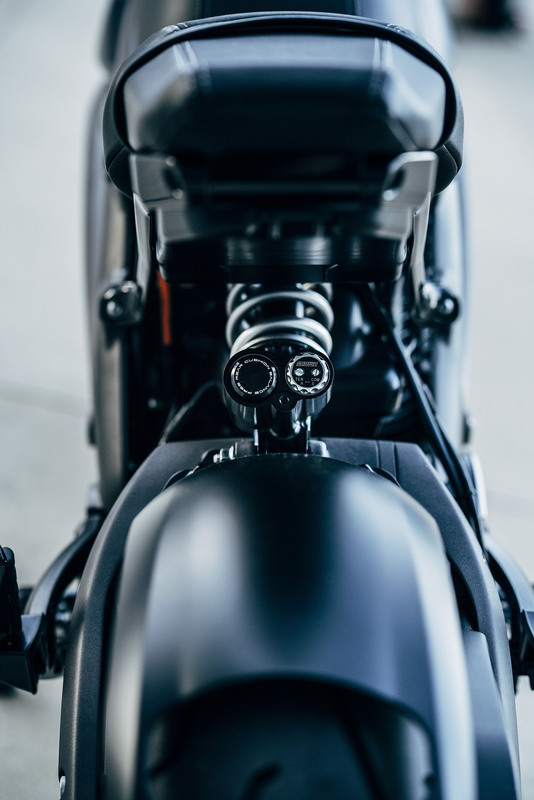 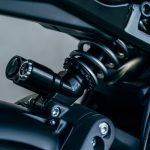 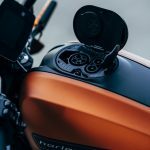 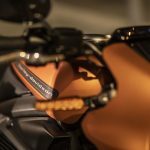 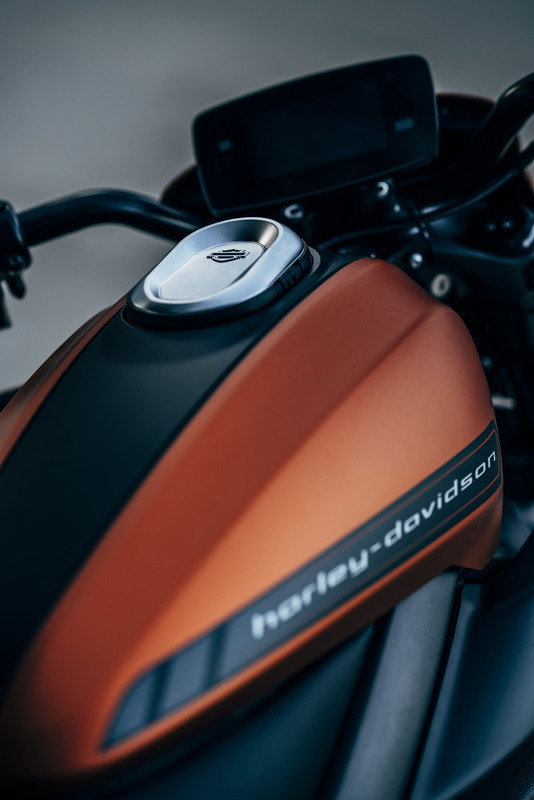 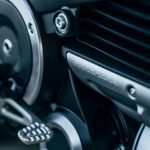 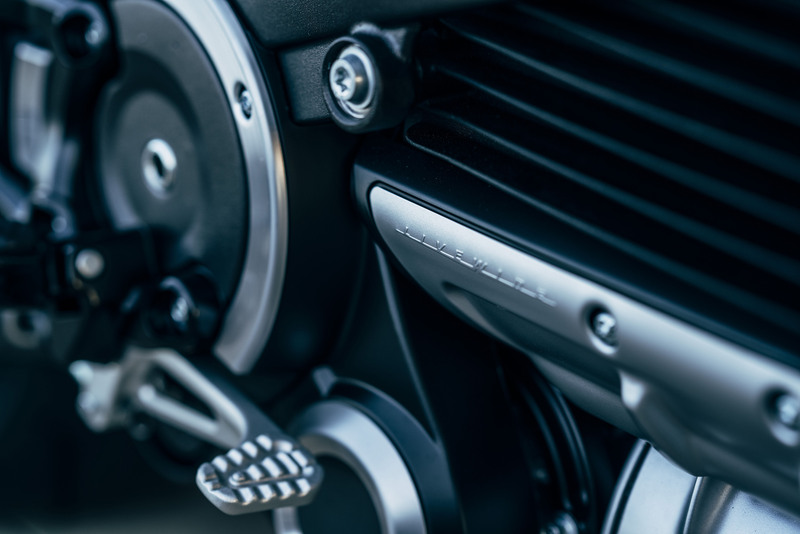 Additionally, Harley announced that the LiveWire will feature H-D Connect, an LTE-enabled system that will deliver essential information to the rider, such as charge status and range. 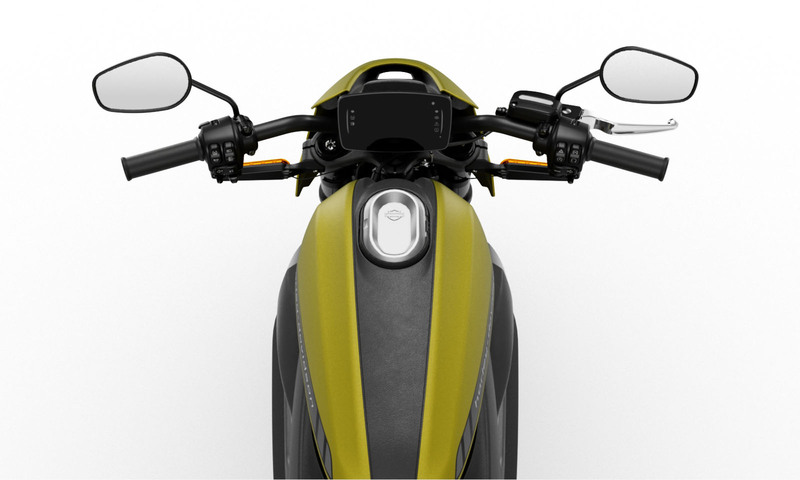 The rider can access this information remotely. 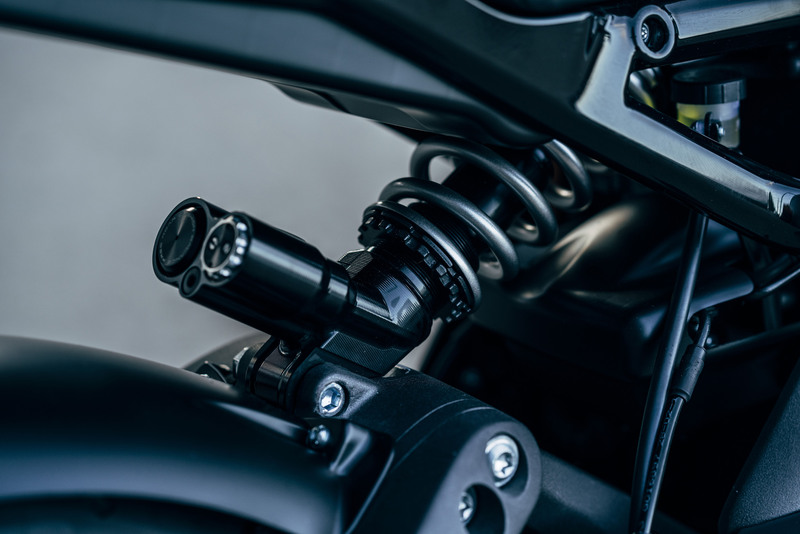 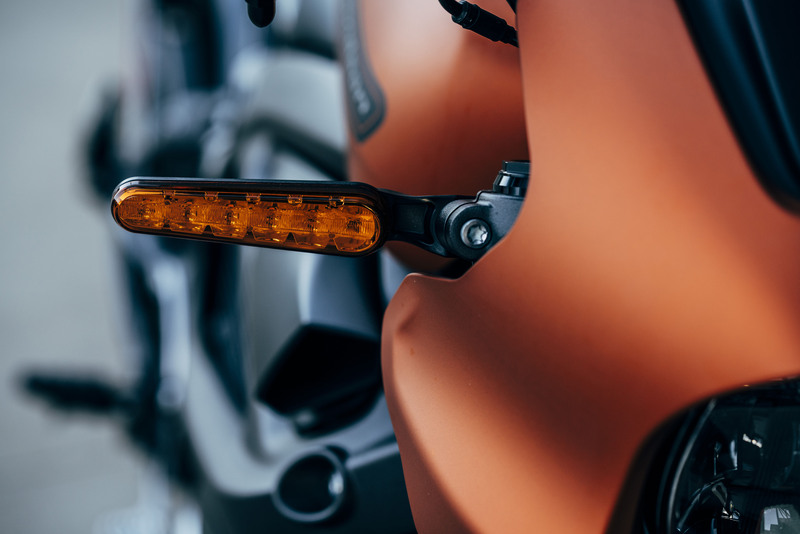 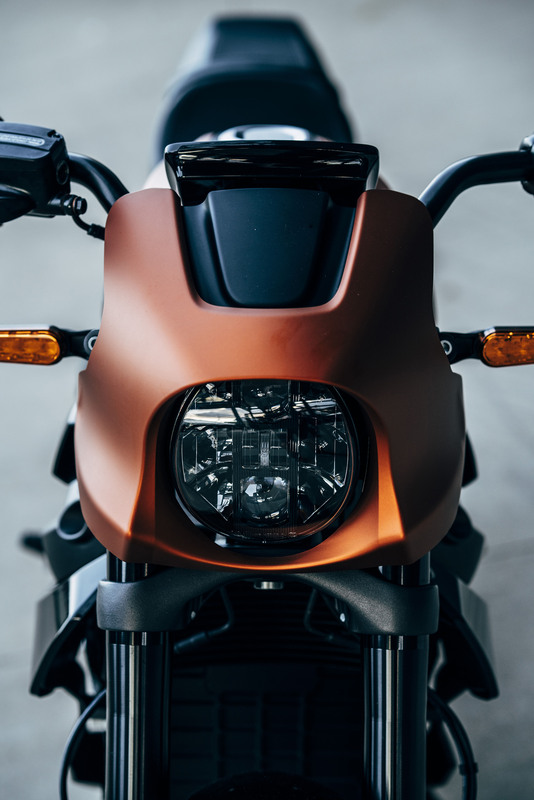 Plus, H-D Connect can alert the rider if someone tampers with or jostles the motorcycle. 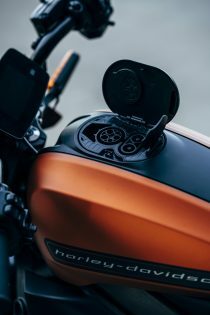 In the event of theft, H-D Connect offers GPS-enabled vehicle tracking. 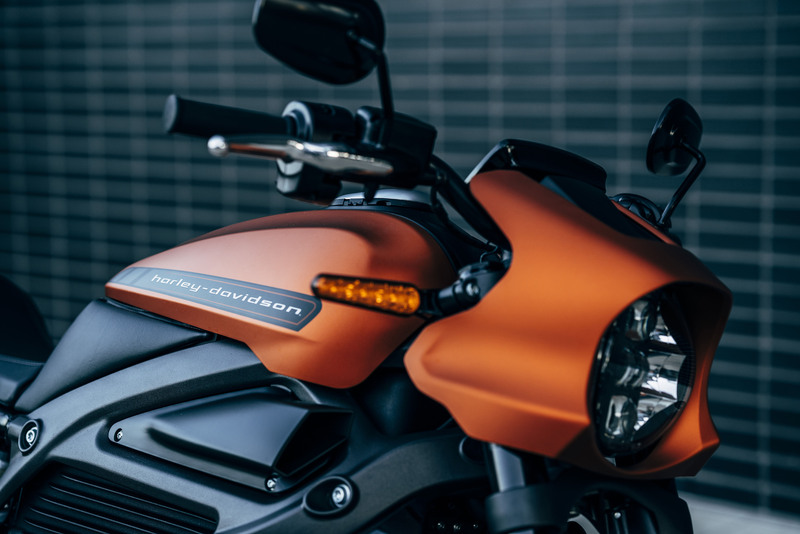 While the news about the features is interesting, our collective heads are still spinning over the just-shy-of-$30,000 price tag with a range of only 110 miles. 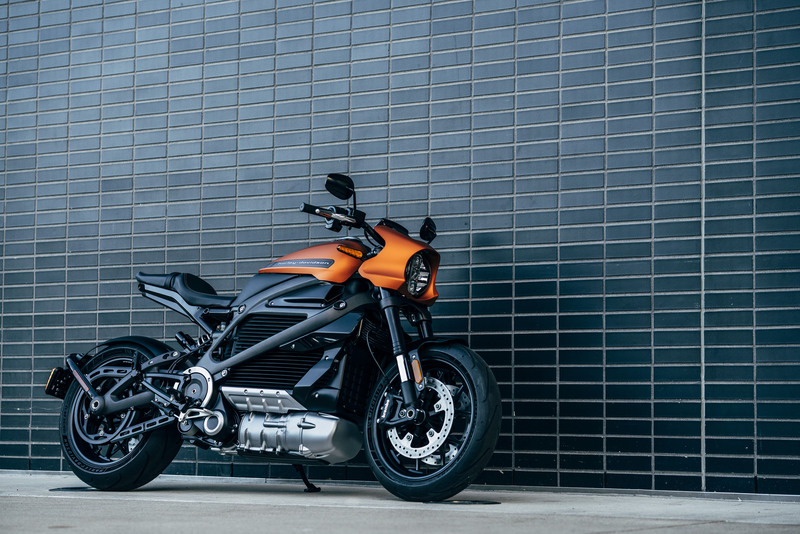 We’d expect a little more for that MSRP. 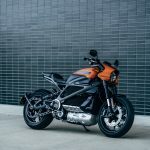 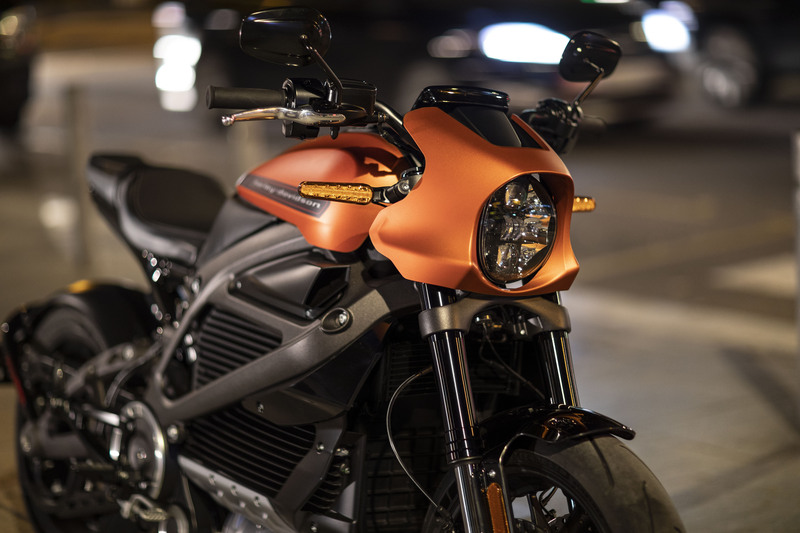 Still, we are quite curious about how the LiveWire will behave in the wild and can’t wait for the riding introduction later in 2019.